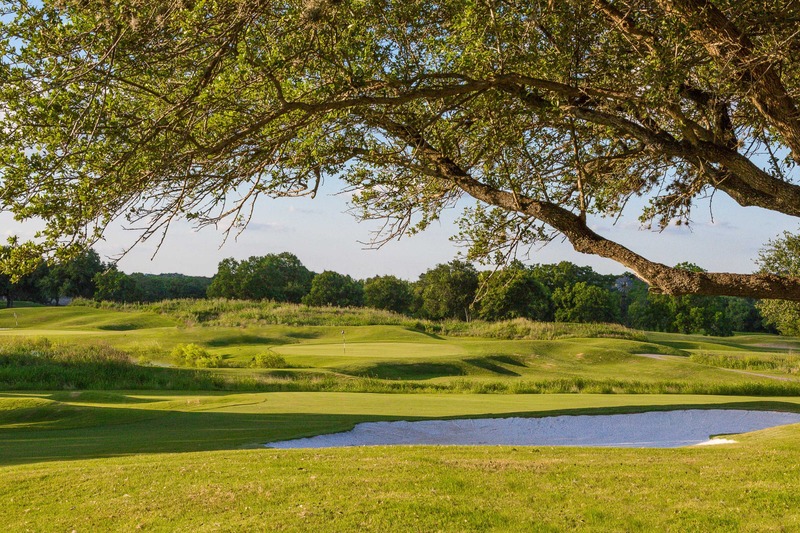 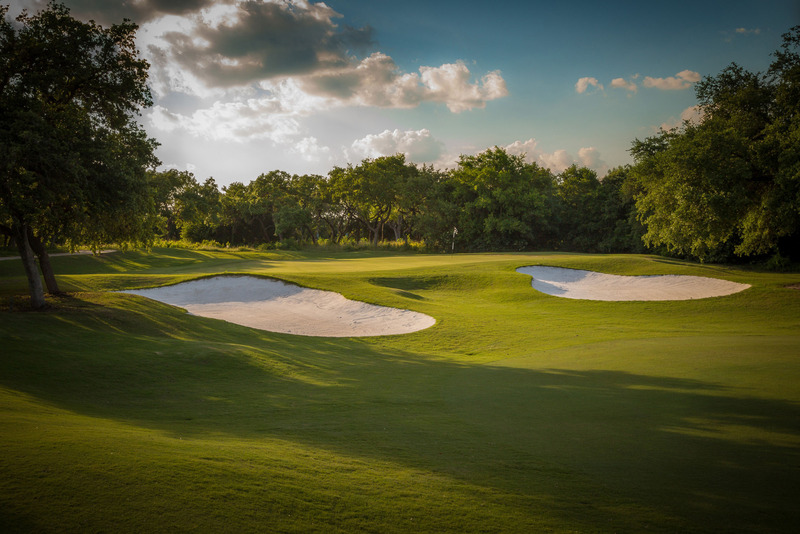 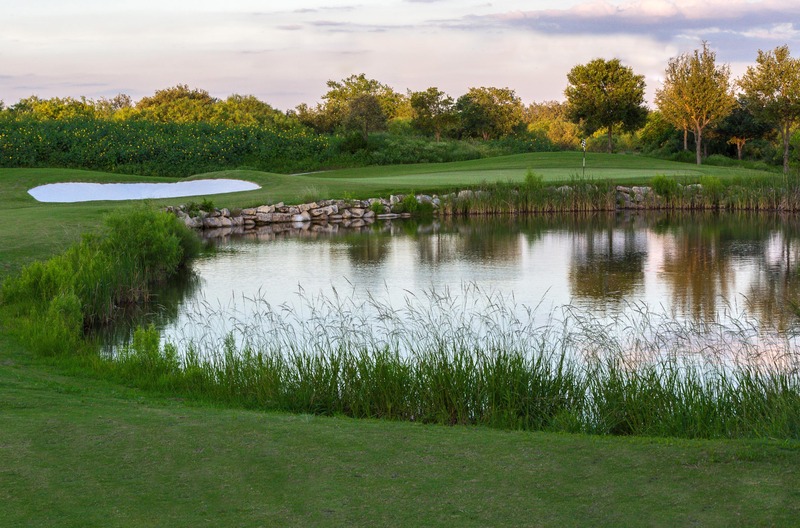 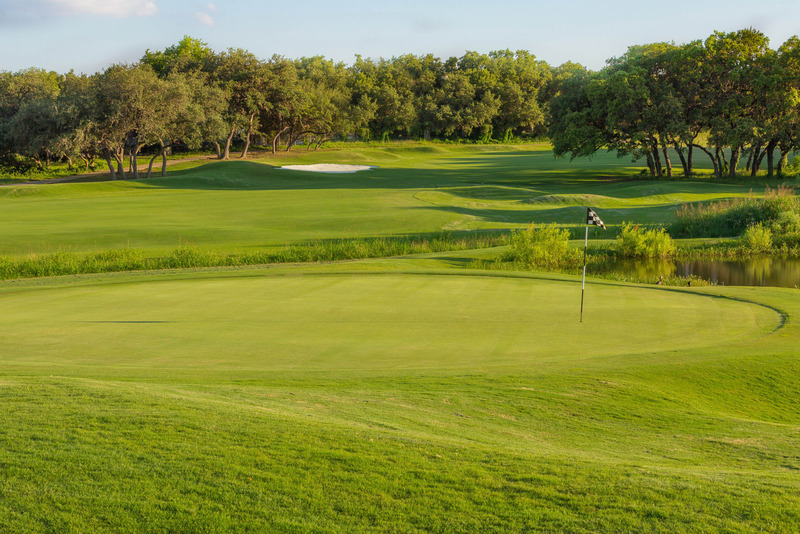 The Hyatt Hill Country Golf Club, nestled in San Antonio's Hill Country, meets all the standards of a truly great golf club. 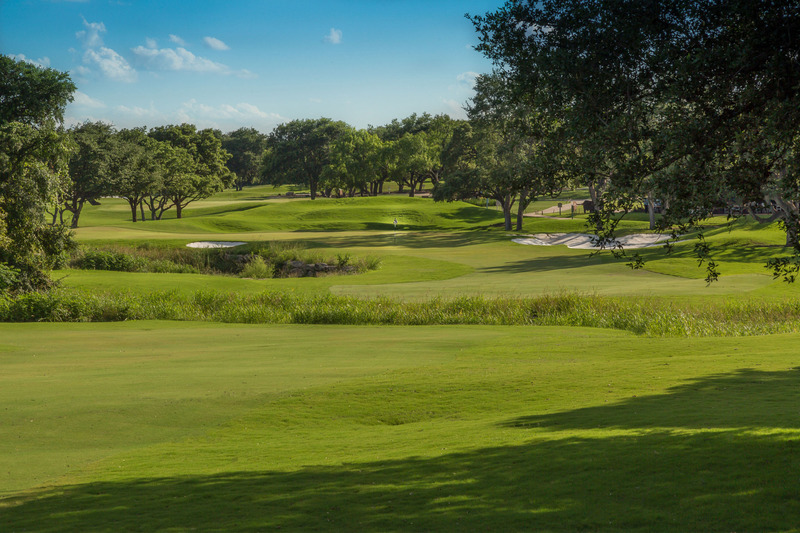 The beautiful, but challenging 27-hole course was designed by the nationally acclaimed golf course architectural firm, Arthur Hills and Associates and was ranked in the Top 25 Southern U.S. 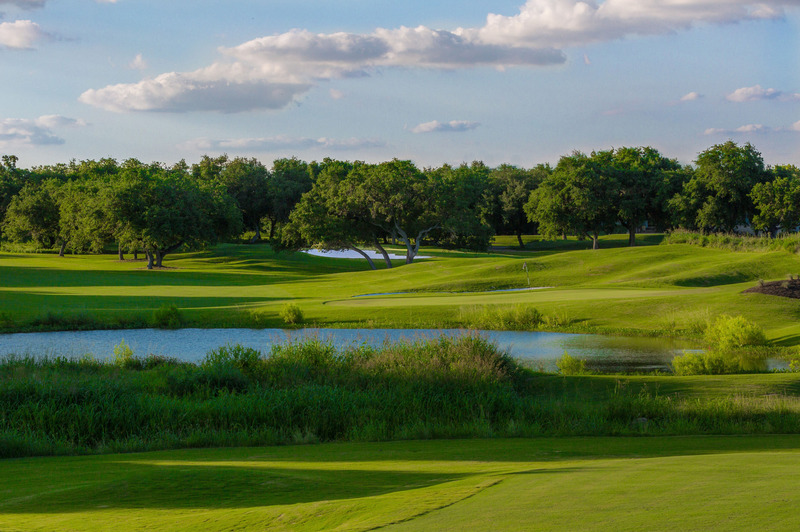 Golf Resorts by Condé Nast Traveler.